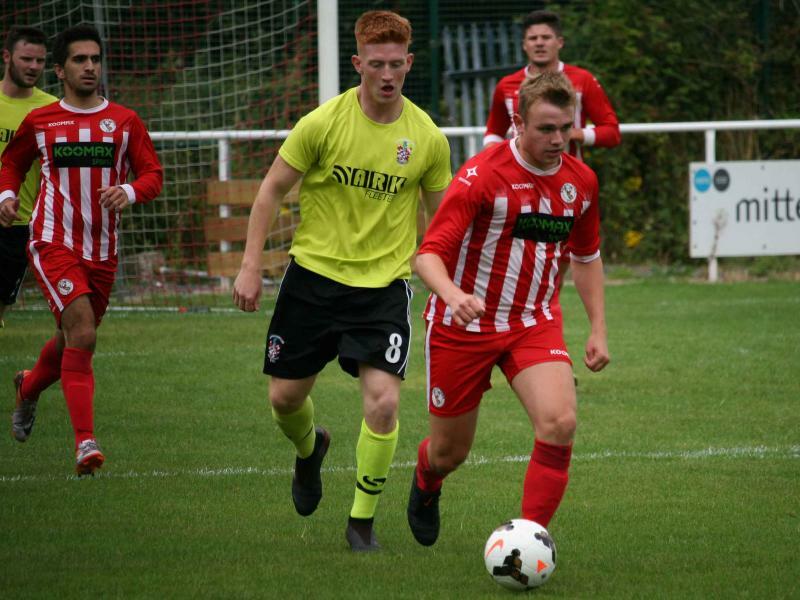 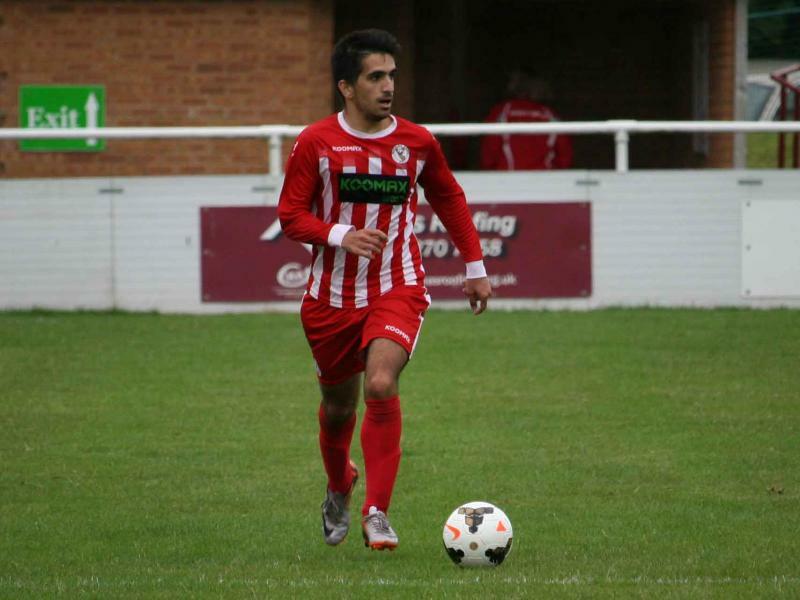 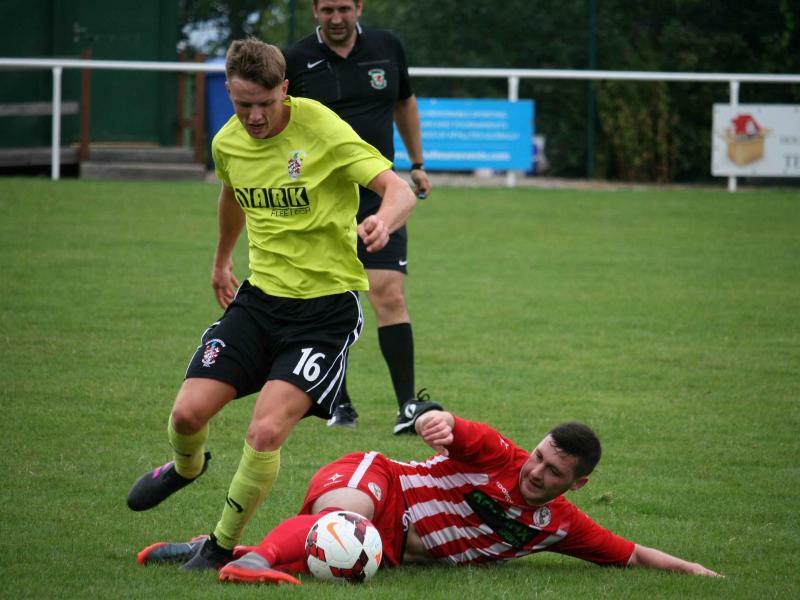 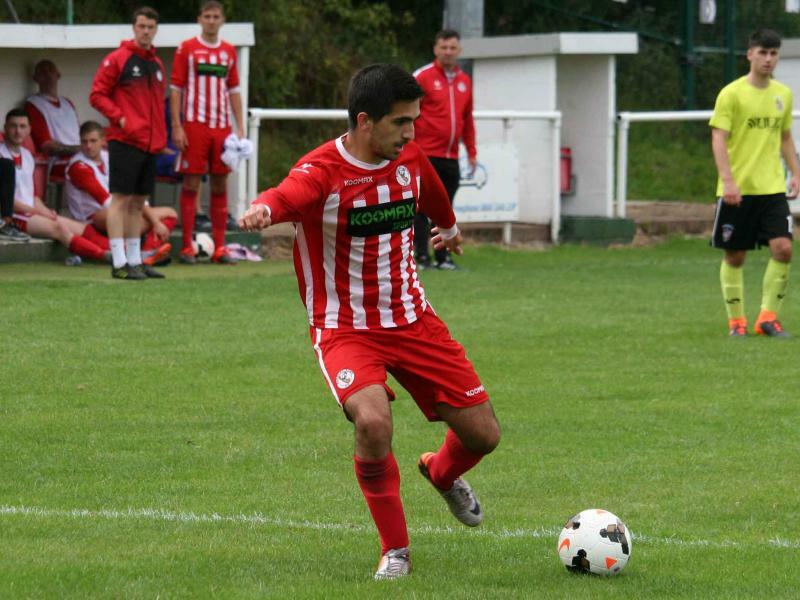 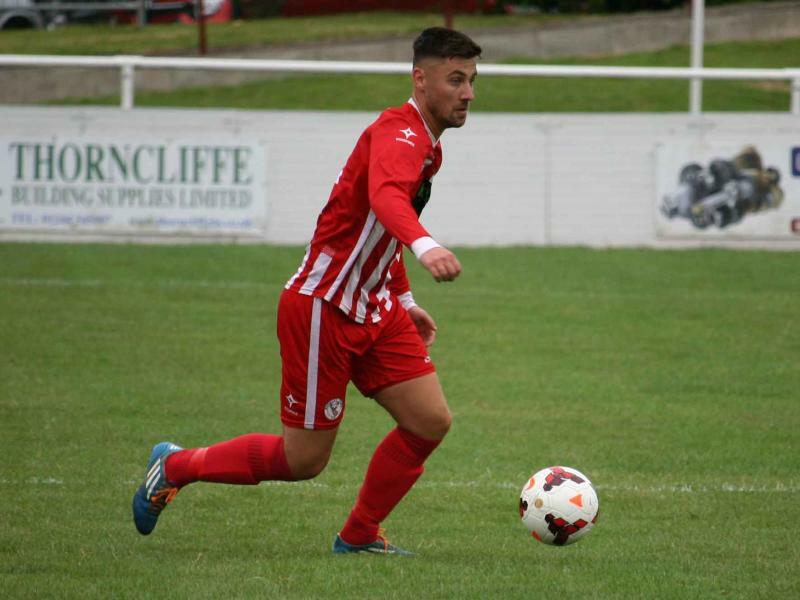 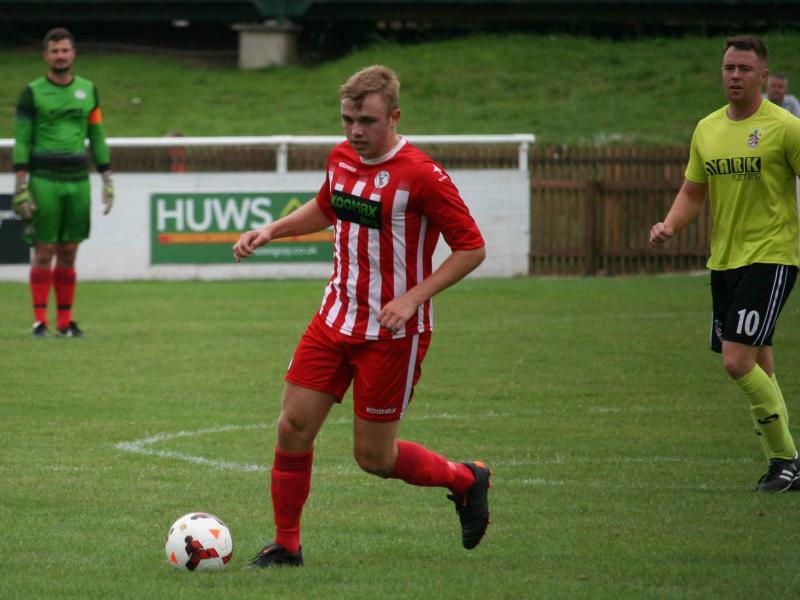 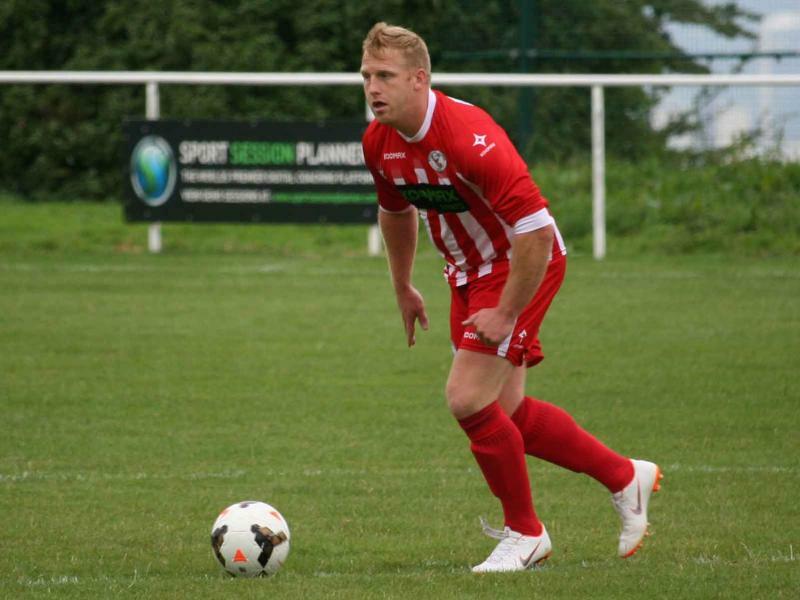 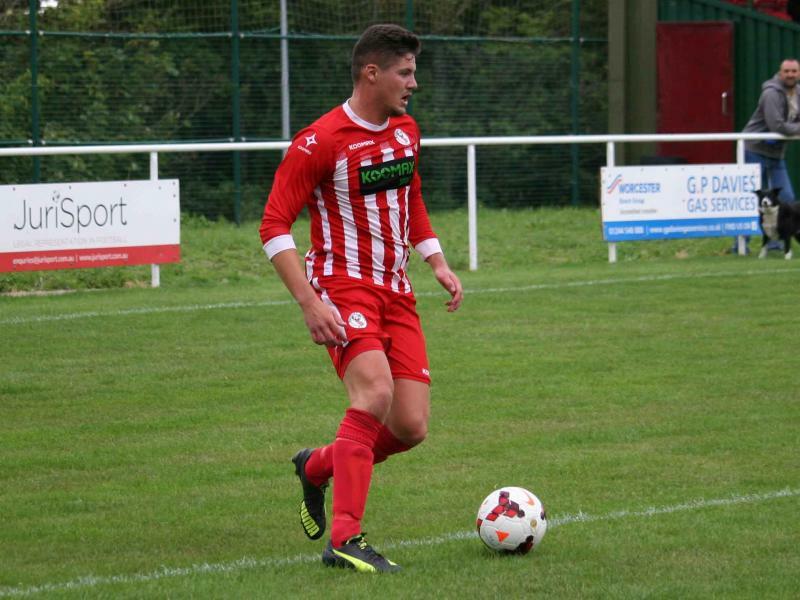 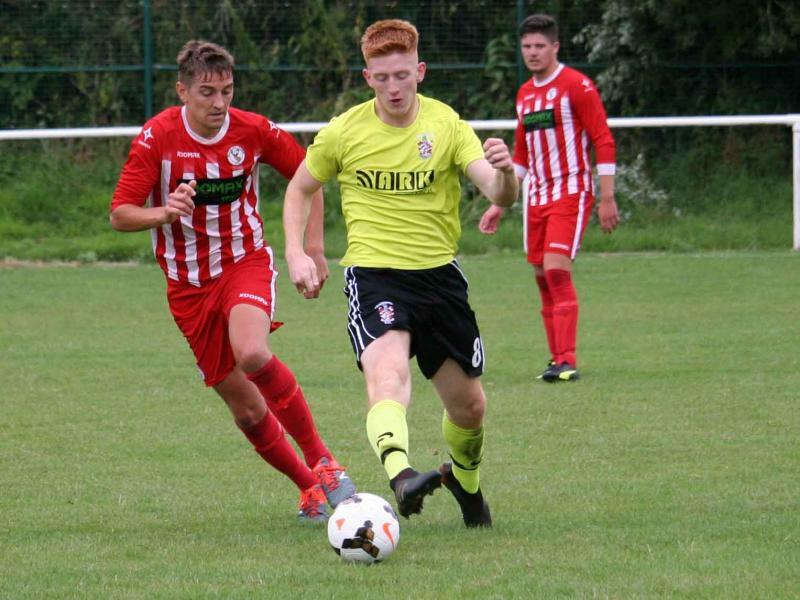 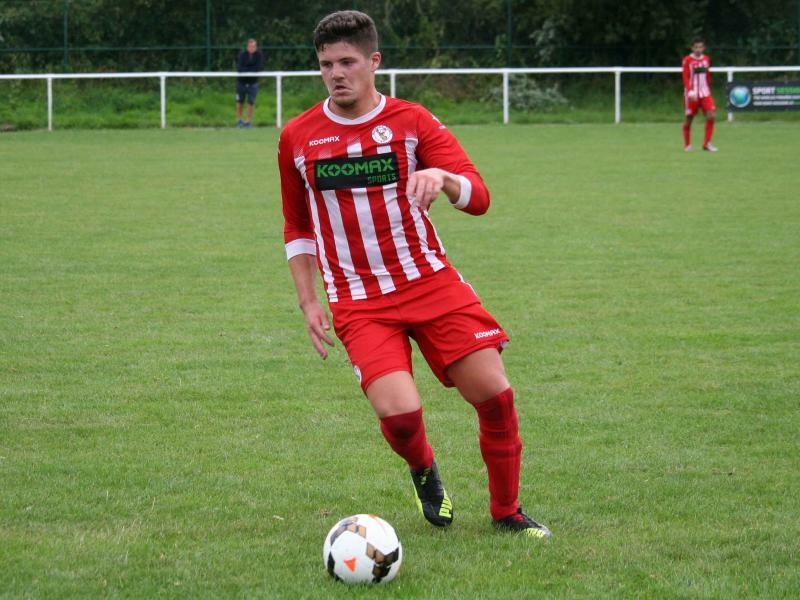 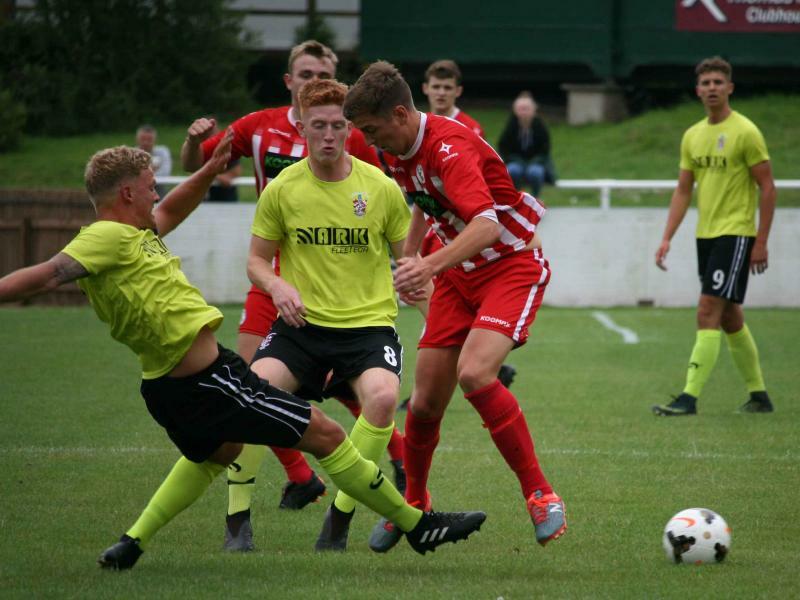 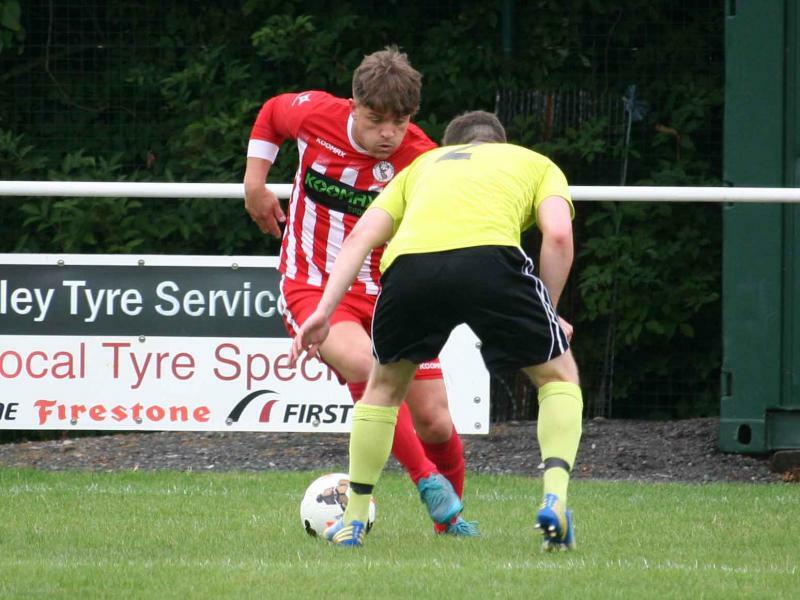 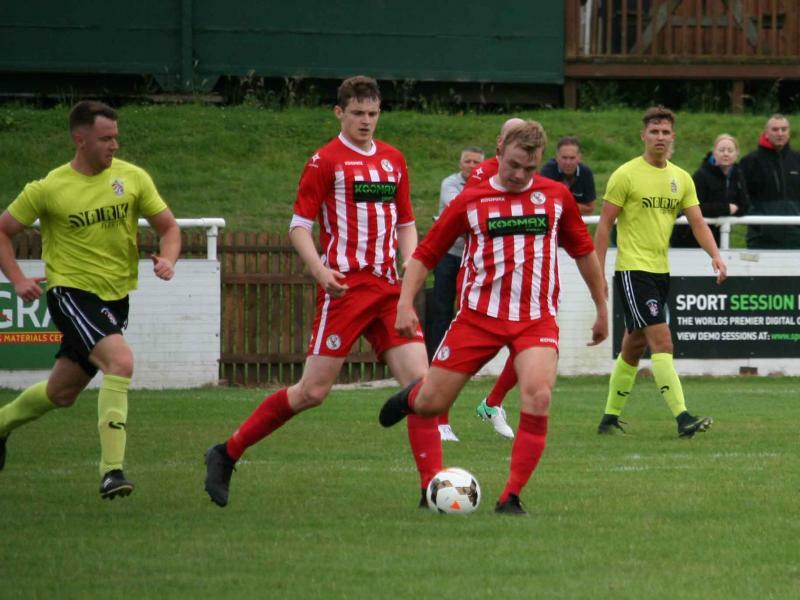 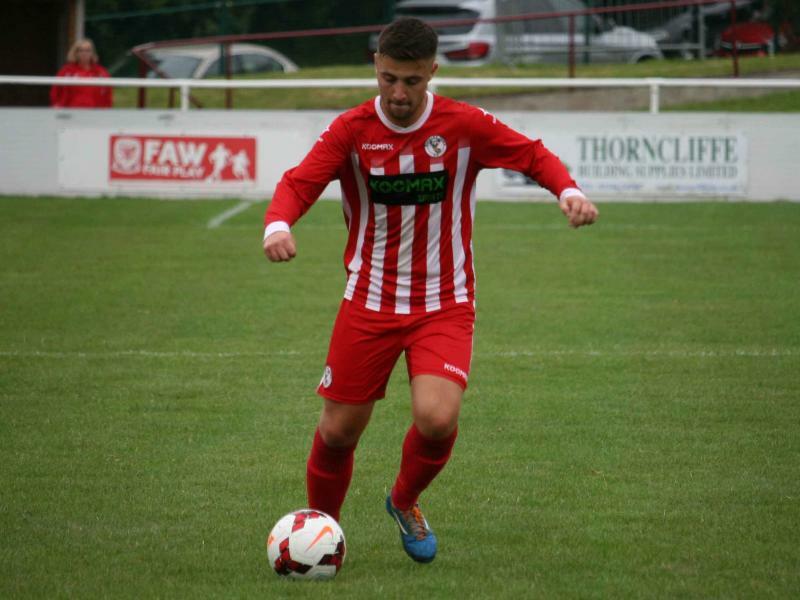 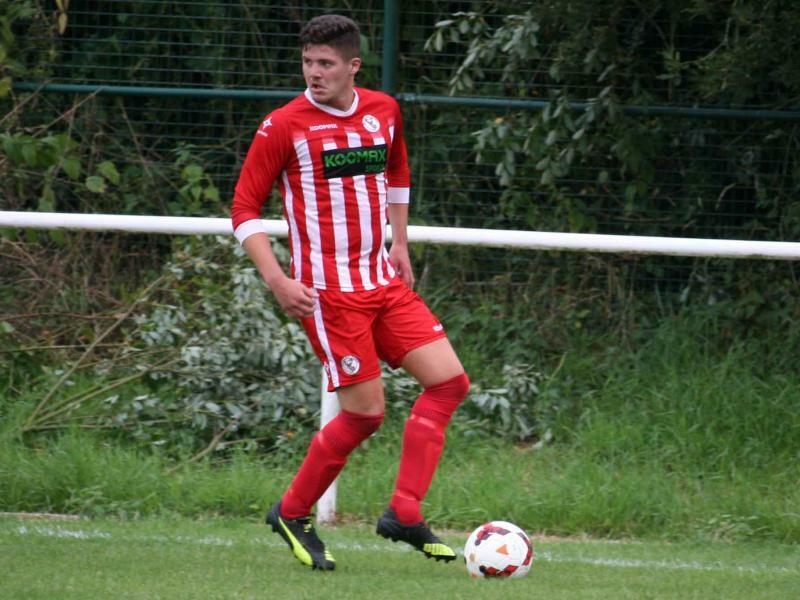 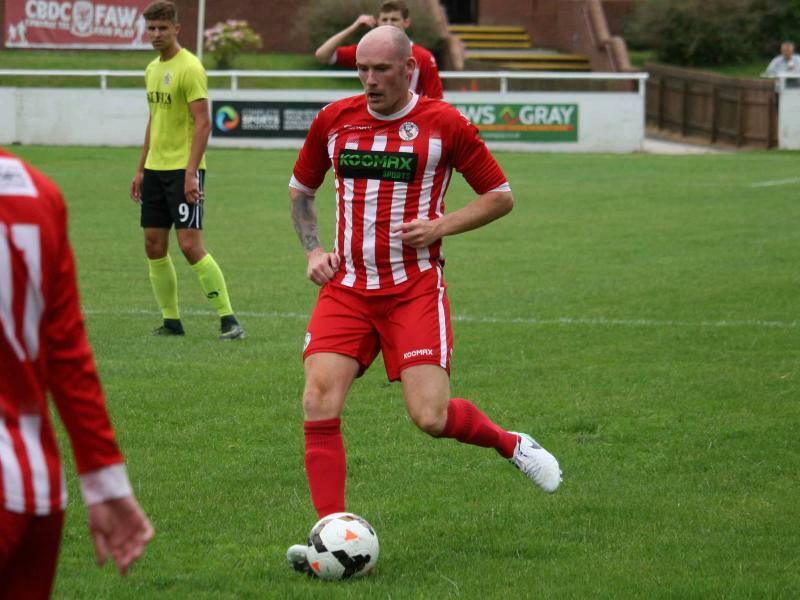 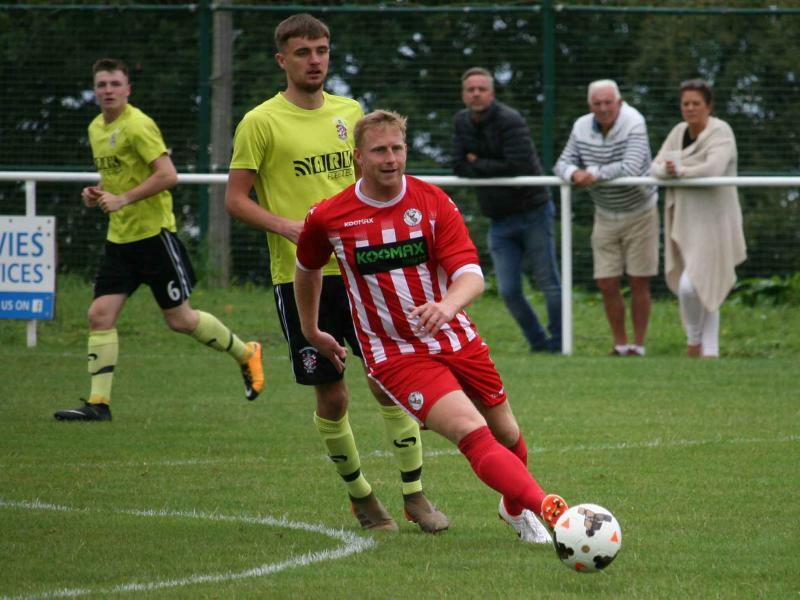 For the first time this pre-season manager Dan Moore put out a near first team squad of players for the visit of North West Counties League Division 1 North side Chadderton FC. 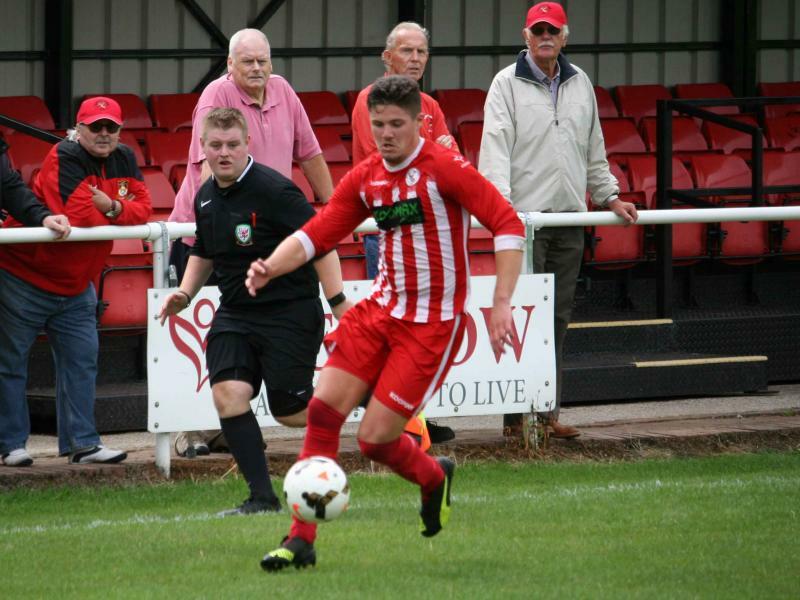 In near perfect conditions for football on a pitch that has greened up well following a good soaking over the past few days, Buckley started the game well and soon found themselves in the lead with some slick build up play leading to Aron Williams striding out down the right wing and cutting into the box to find Shaun Tinsley free to fire it home from the right-hand corner of the six-yard box. 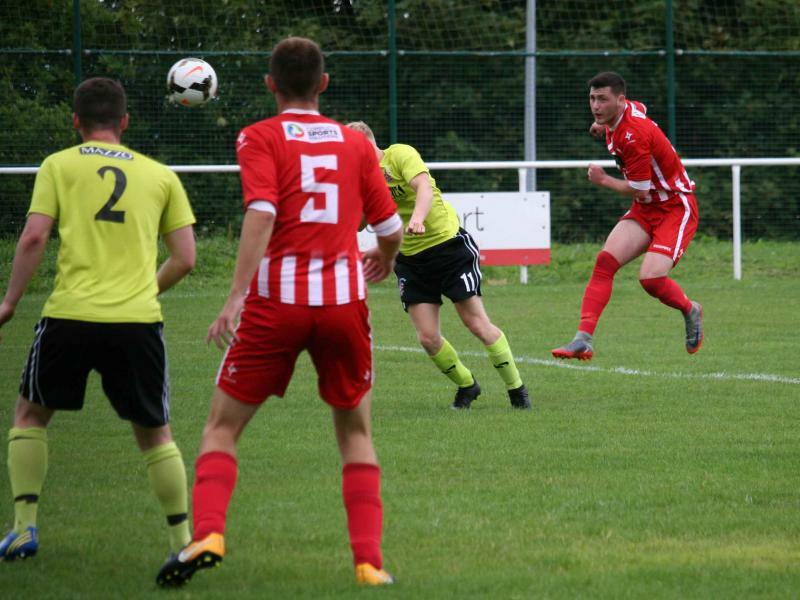 Buckley nearly made it two on 37 minutes when Kieron Moore beat the off-side trap but instead of slotting it home himself he passed to his left for Josh Jones to fire home. 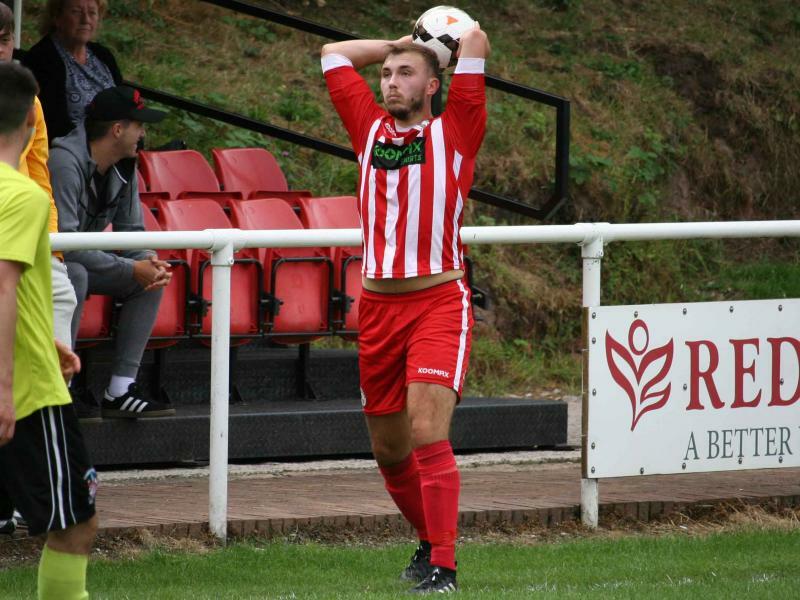 Unfortunately, Jones had not been onside at any time during the move and the linesman raised his flag the instant he touched it. 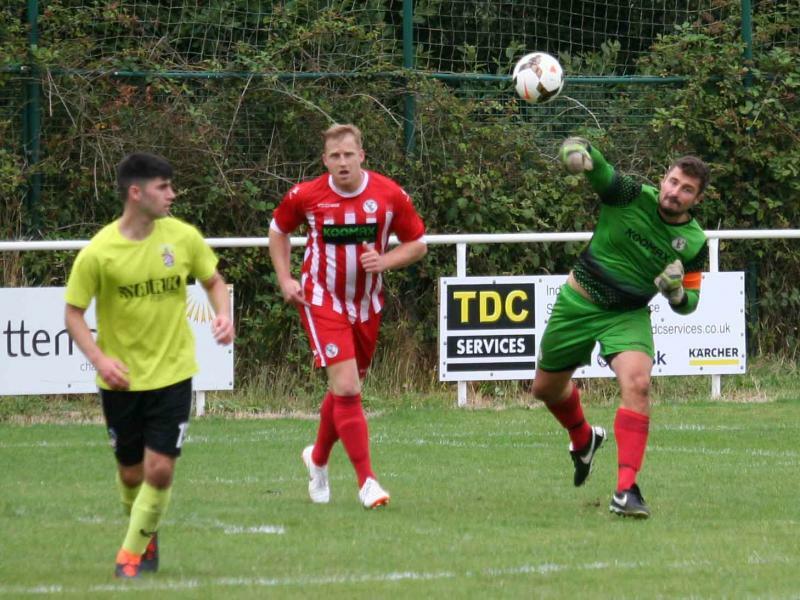 Buckley did make it two soon after when Andreas Economides found himself free to fire home at the back post after another good attacking move. 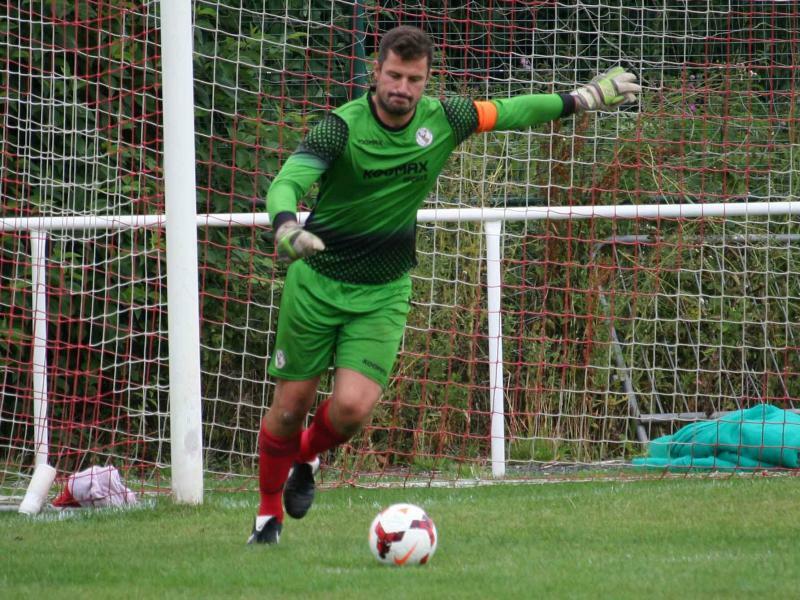 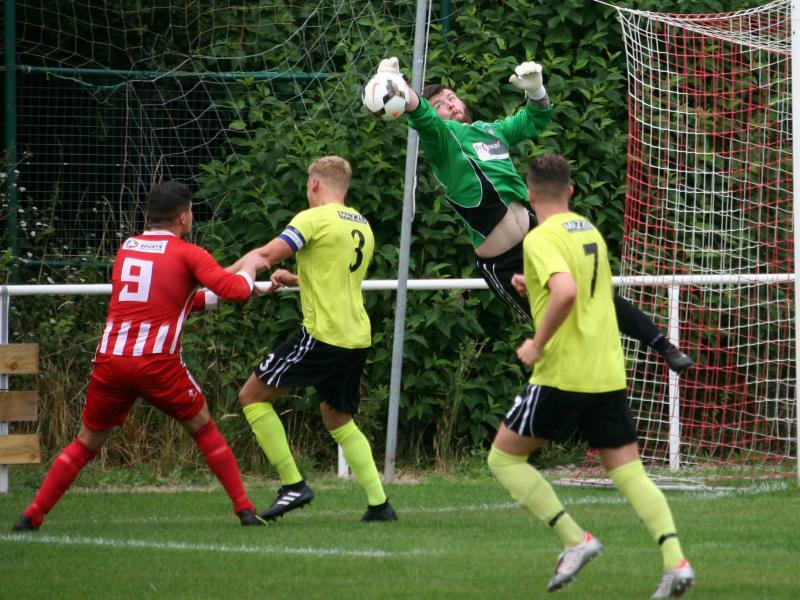 Chadderton came nearest to scoring when Buckley keeper Joe Makaruk was forced to make a great save from a snapshot from 12 yards out following a corner with what turned out to be the last action of the half. 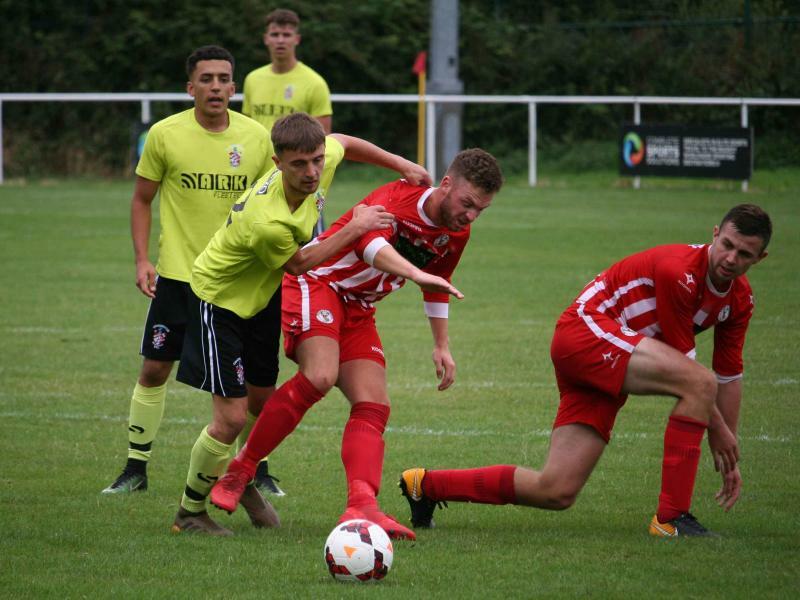 As with most of the games so far, Dan Moore made his changes during the second half to utilise the entire squad but it did not seem to upset the Buckley rhythm as they continued to dominate the game. 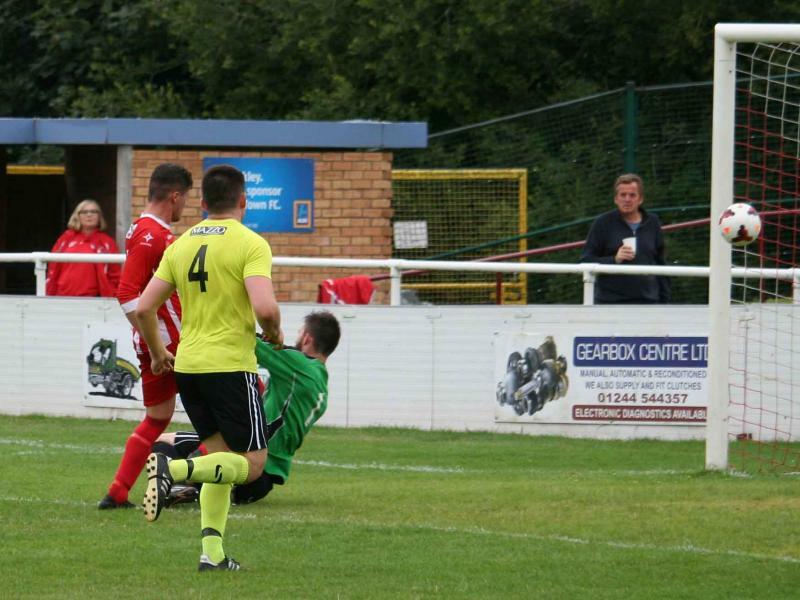 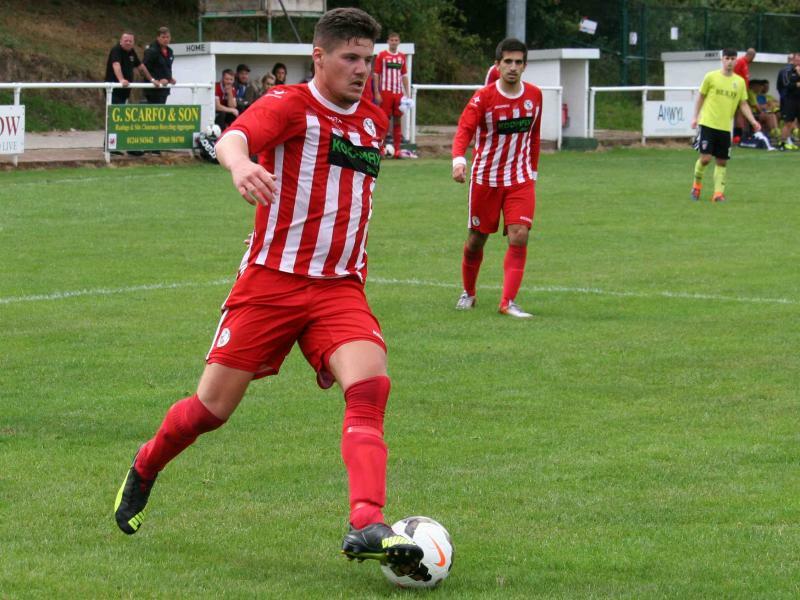 The third came from another great run down the right by Aron Williams who fired it across the box to find Shaun Tinsley striding in to meet it and he lifted it over the oncoming keeper with a neat finish to make it three. 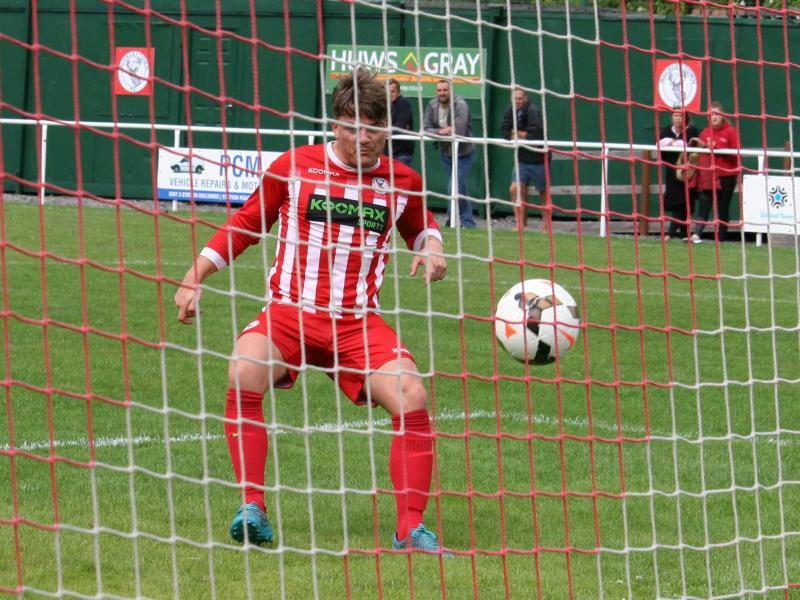 Adam Eden, on as a second half substitute and making his first appearance of pre-season is one that is never shy of having a crack at goal. 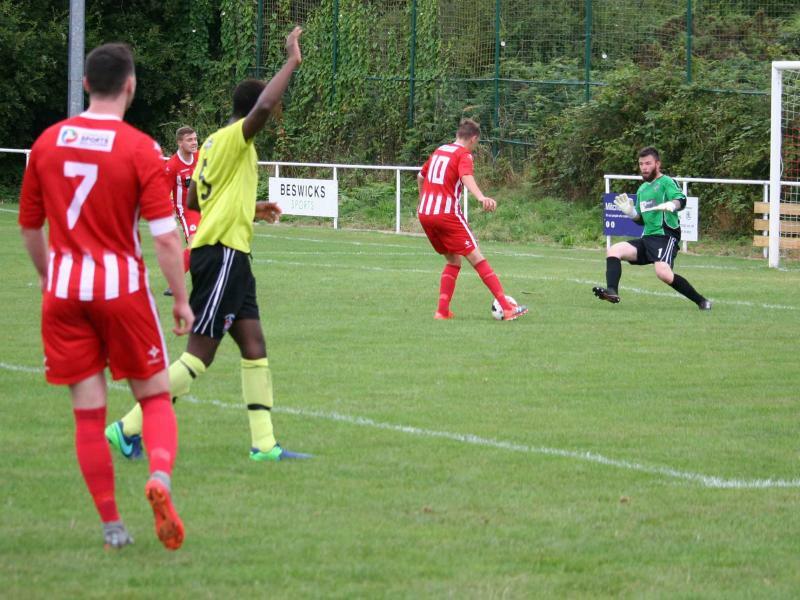 He had two shots that went wide before finally finding the back of the net. 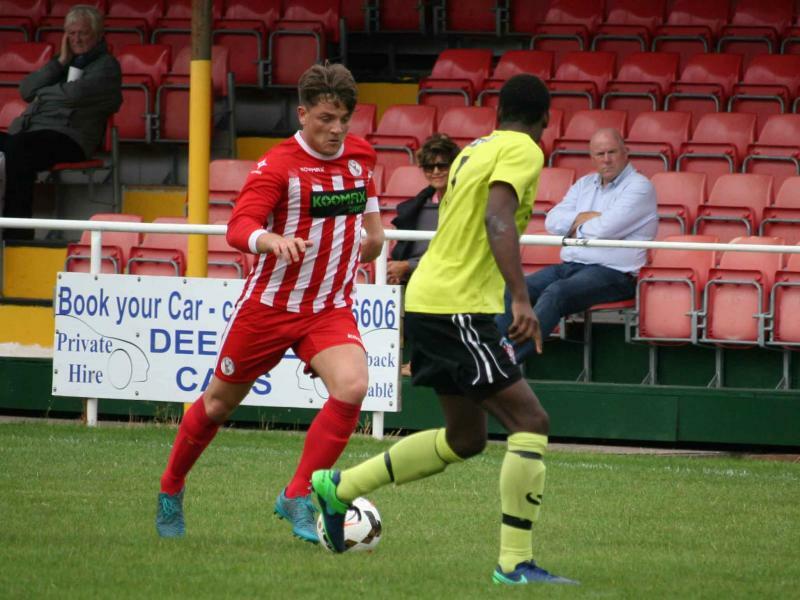 Star man Shaun Tinsley broke down the right wing and a neat one two inside the box with Andreas Economides allowed Tinsley to make the by line. 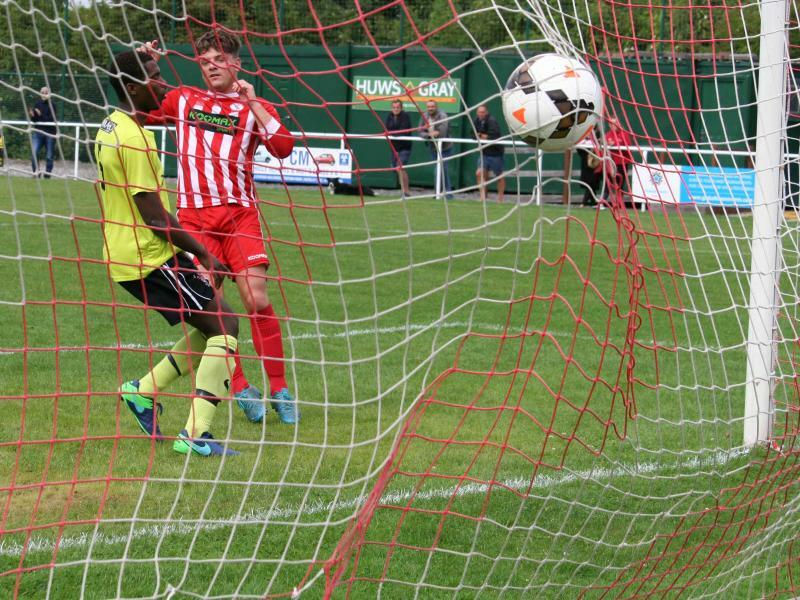 He stabbed the ball across goal to find Adam Eden at the back post and he slammed it home from three yards out. 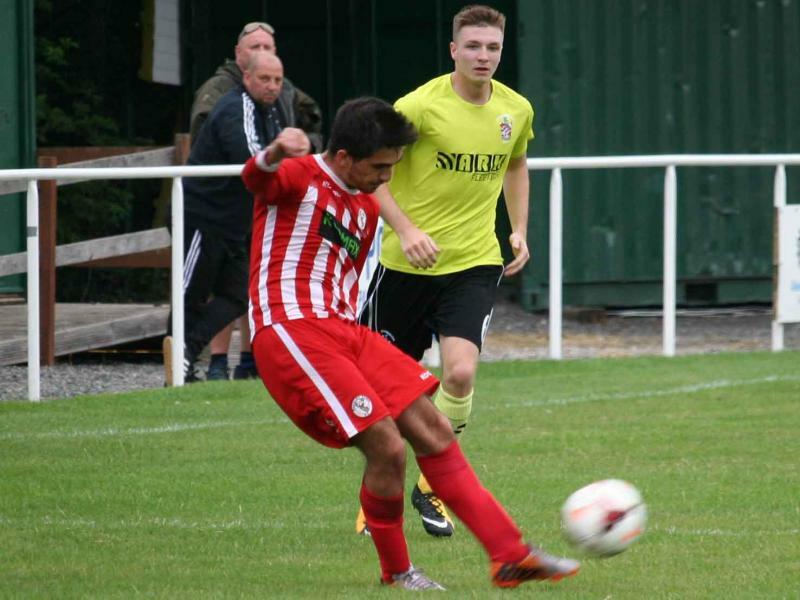 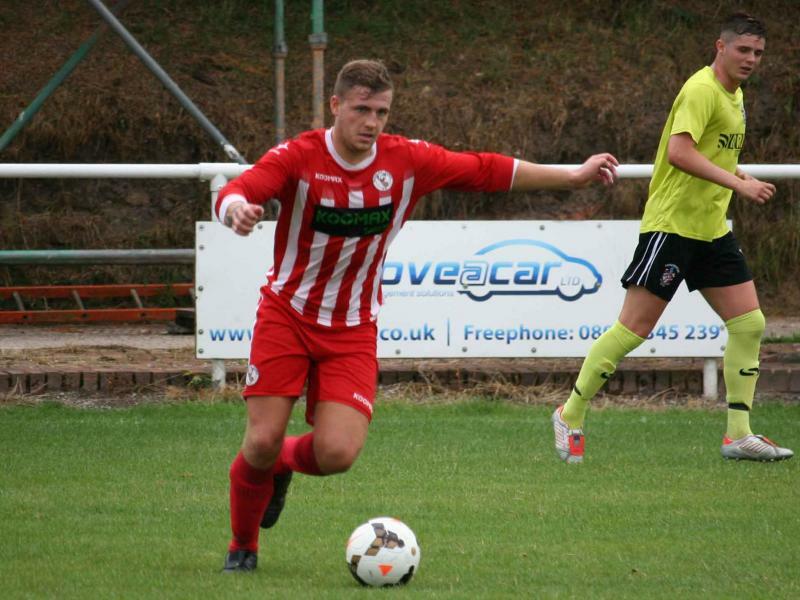 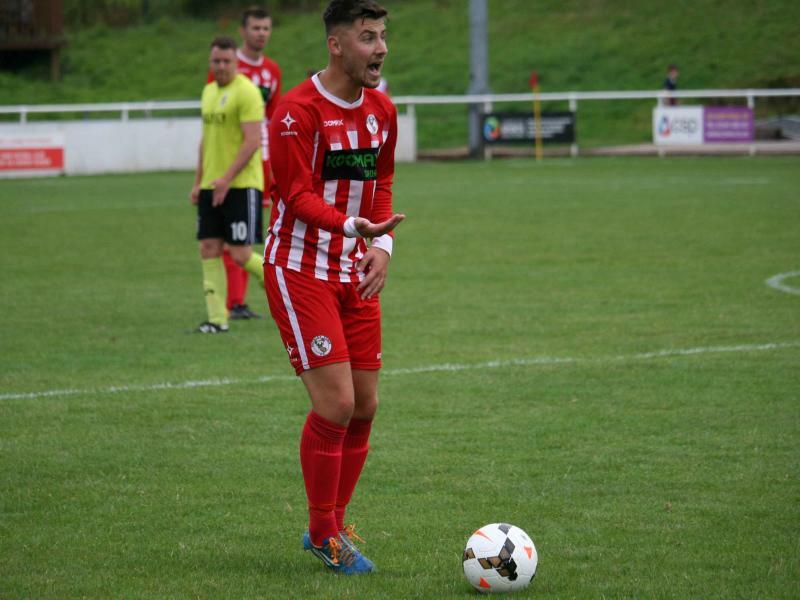 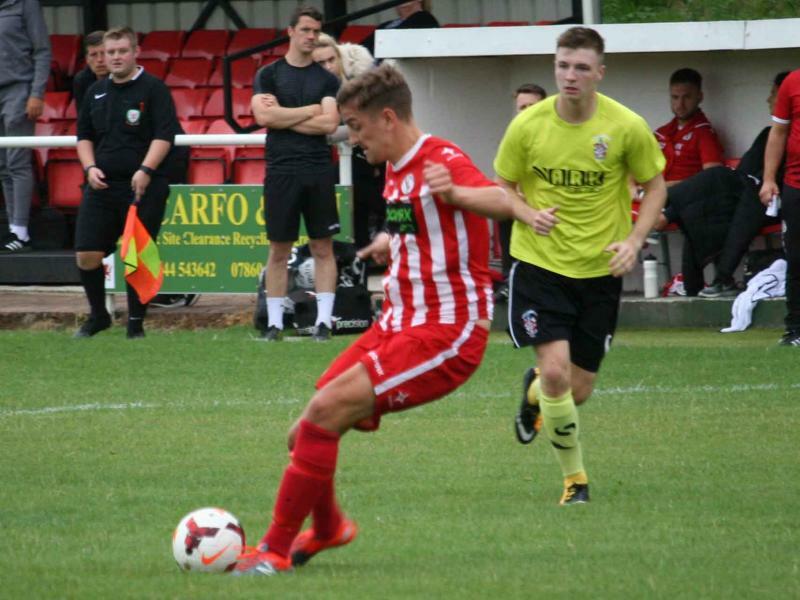 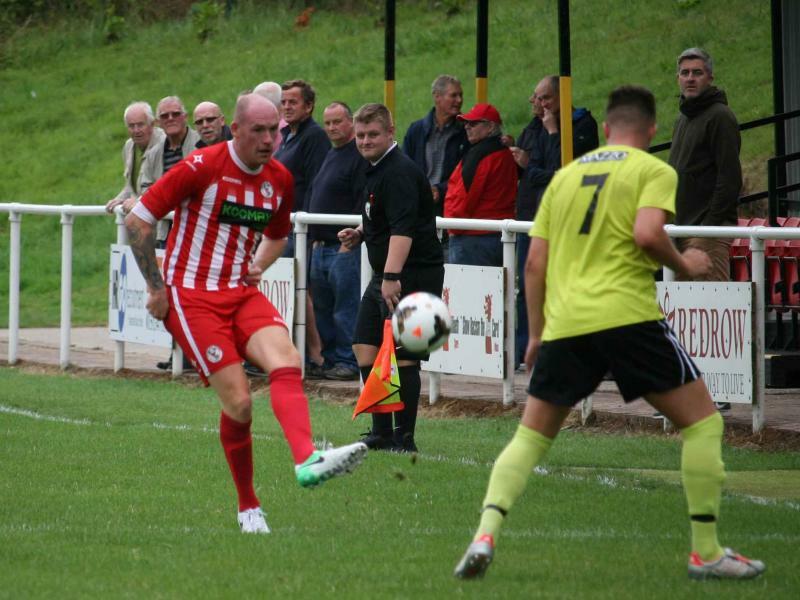 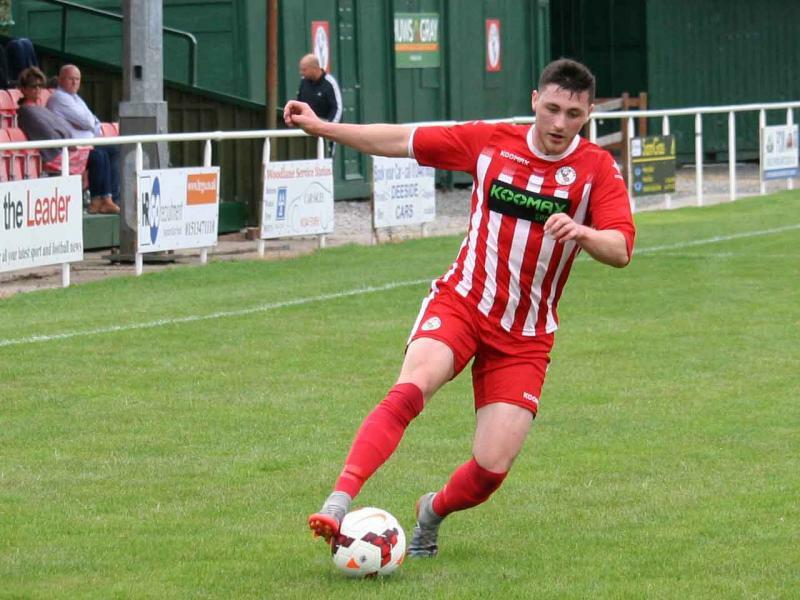 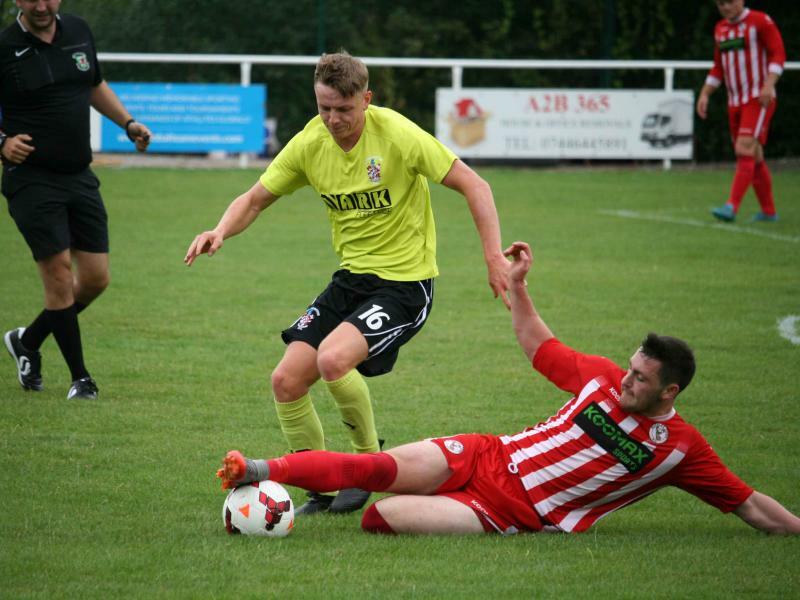 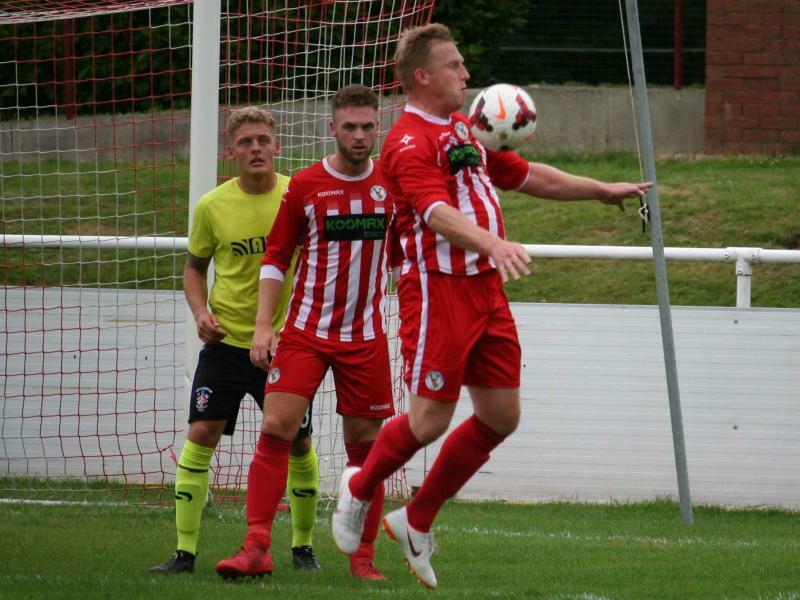 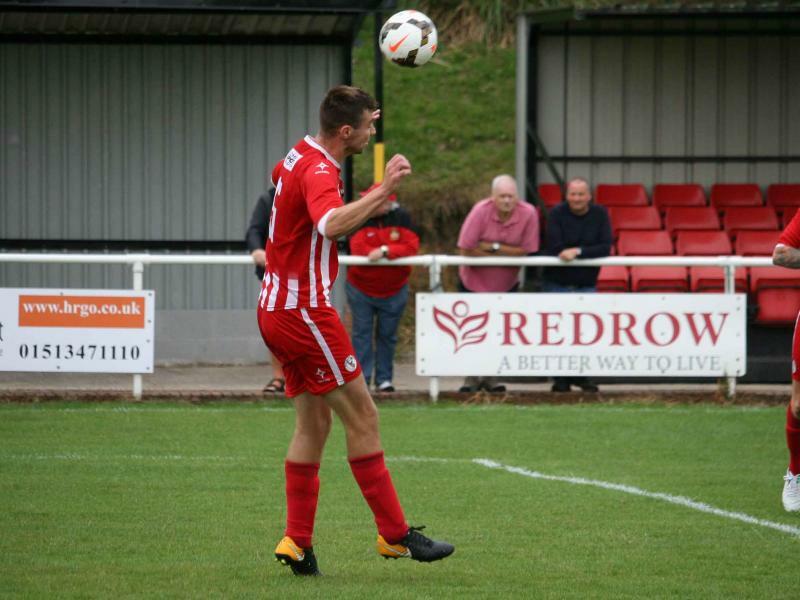 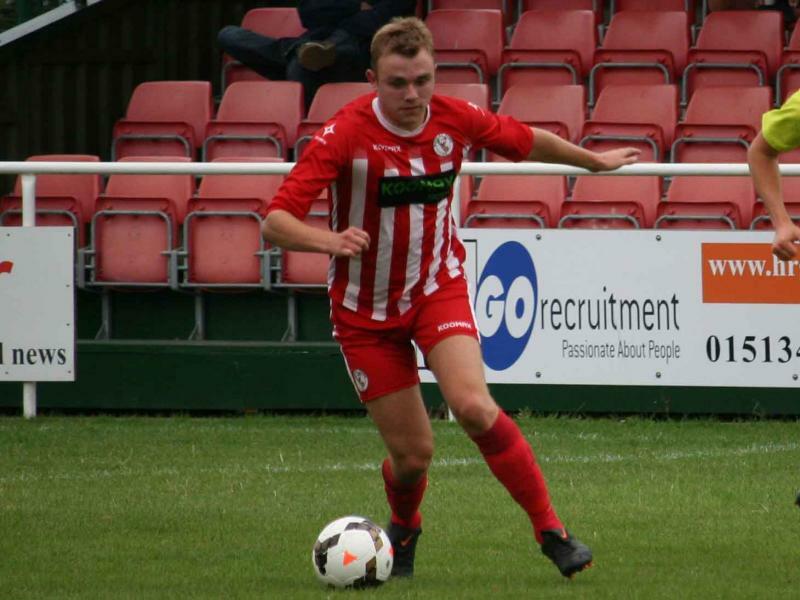 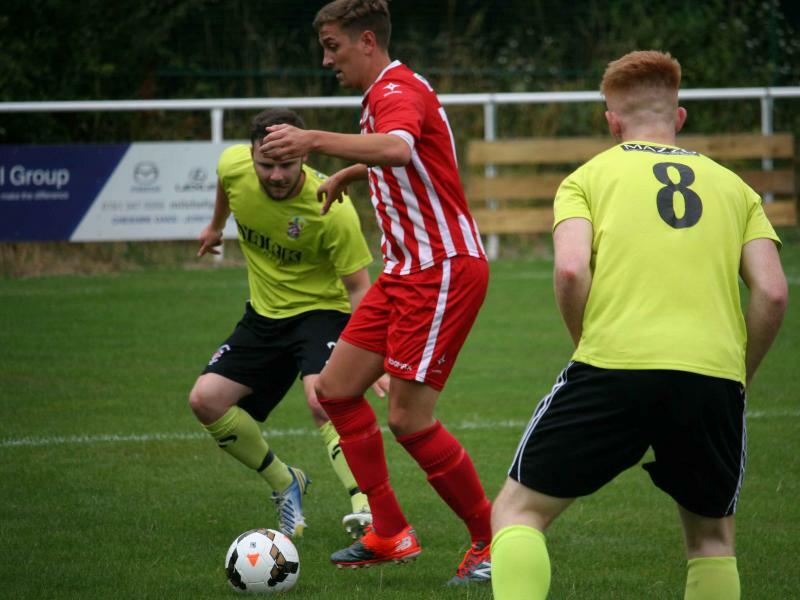 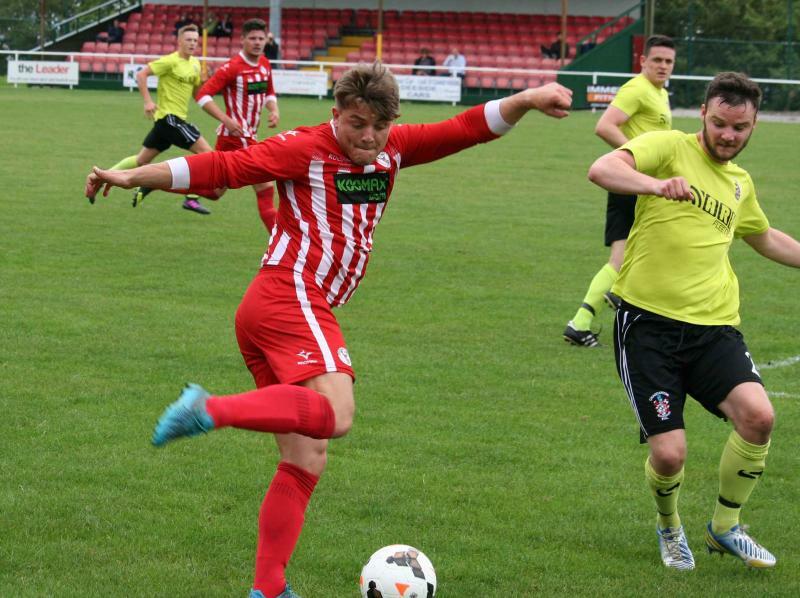 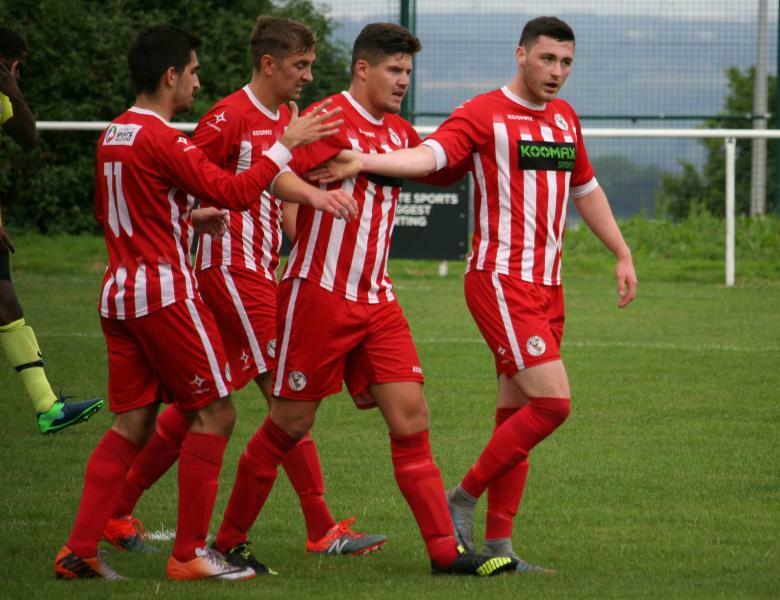 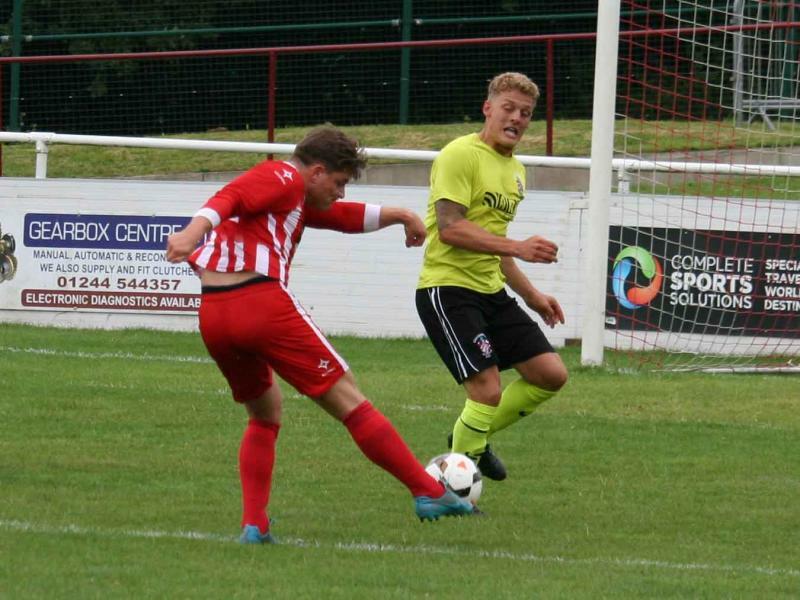 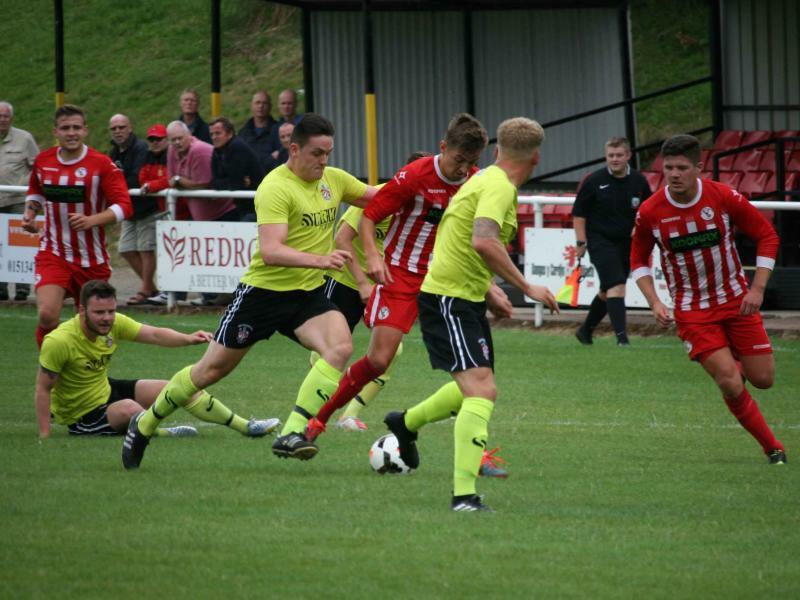 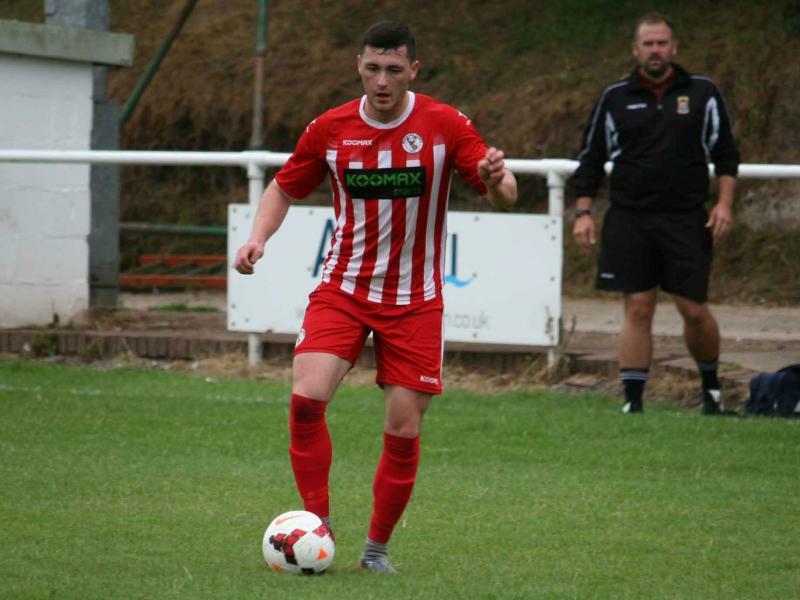 An impressive win by Buckley Town, one that shows that Dan Moore’s young side continue to develop as we build up to the league opener in August.